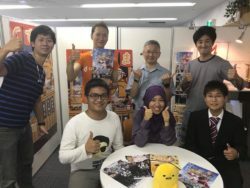 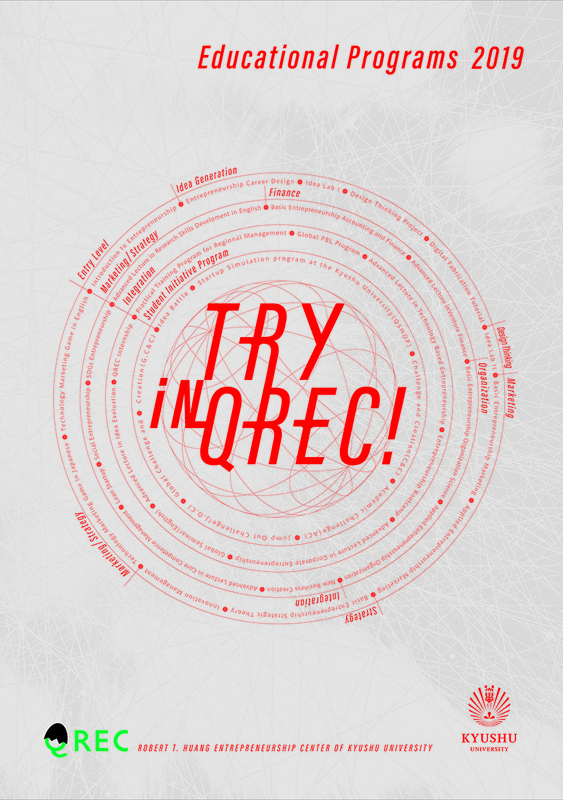 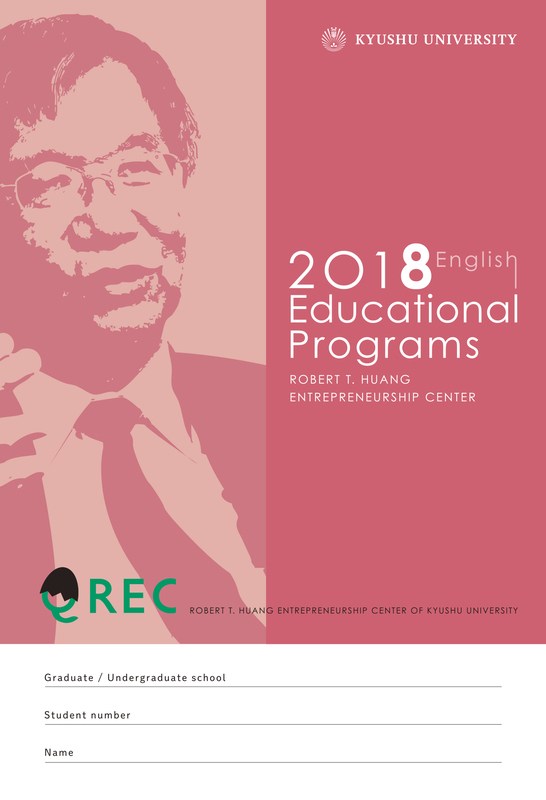 【Notification】Starts to QREC subjects registration from April 8th! 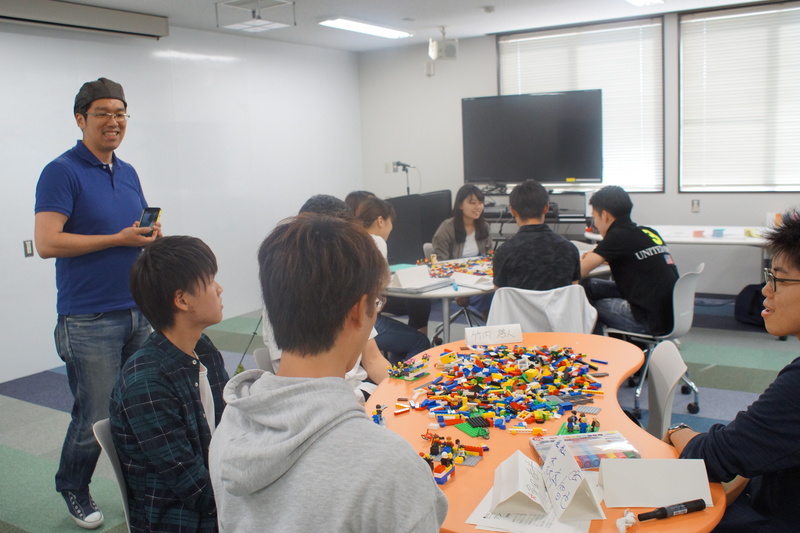 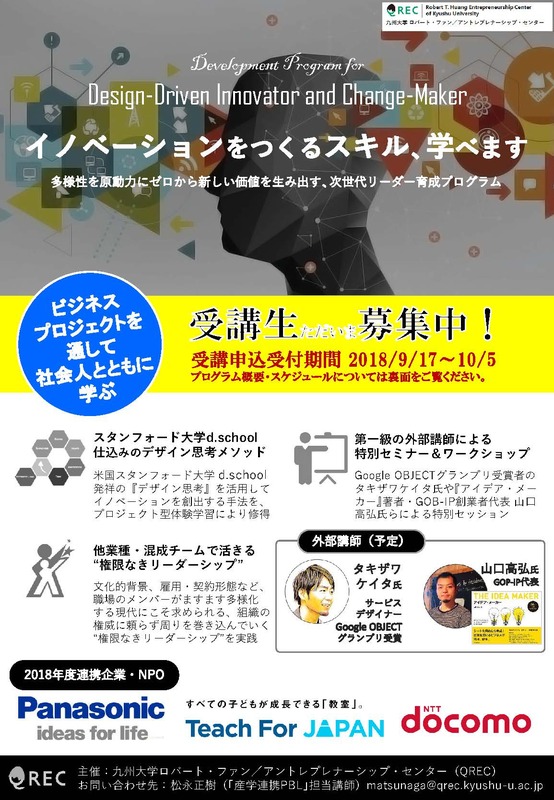 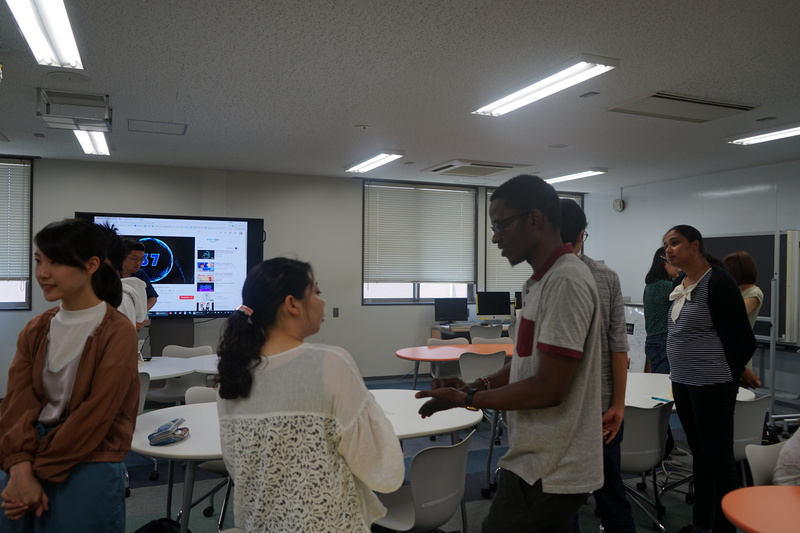 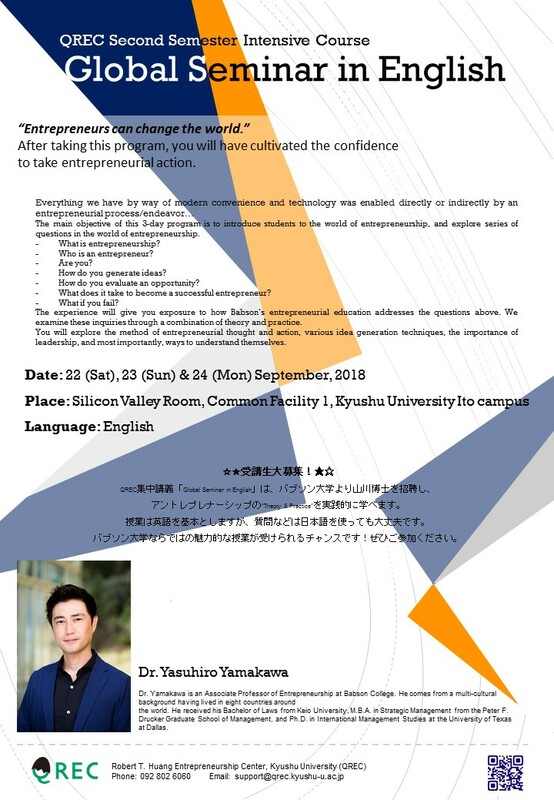 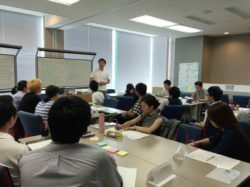 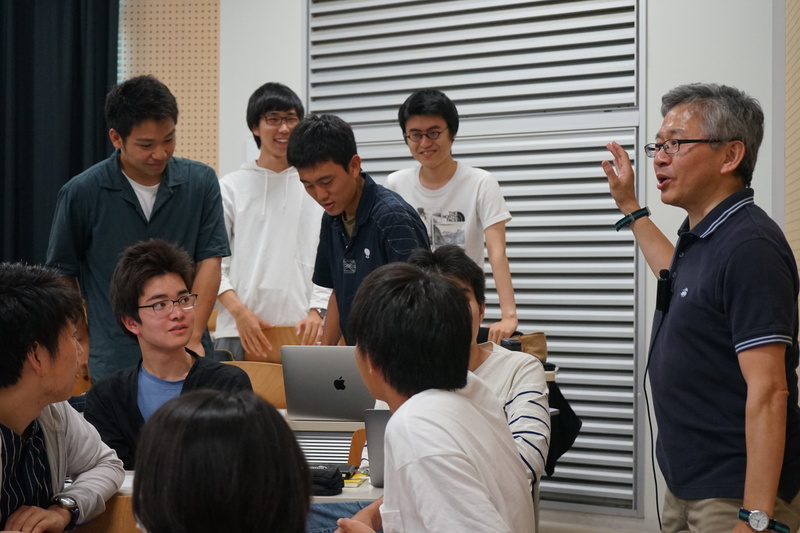 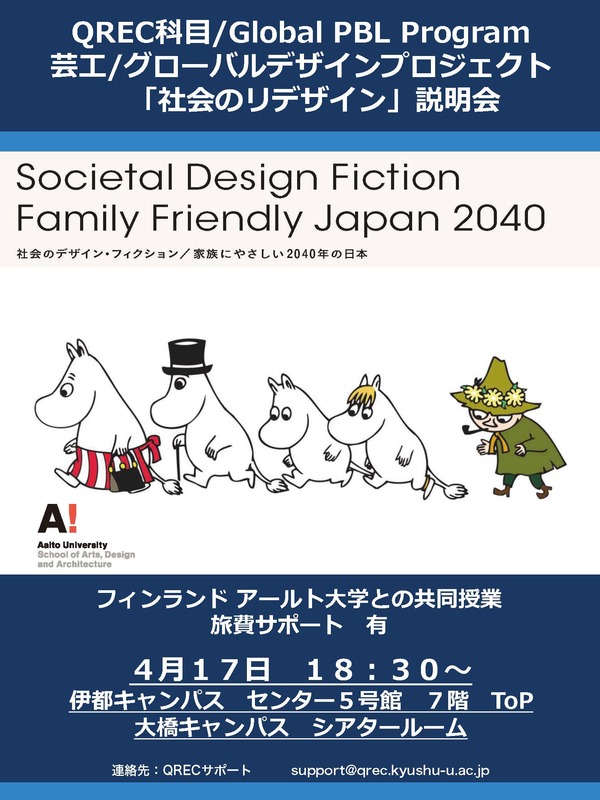 【Join !】Four days Workshop and Seminar for Latest trend Technology and Service Design Tools & Methods for AI, Blockchain, VR/AR. 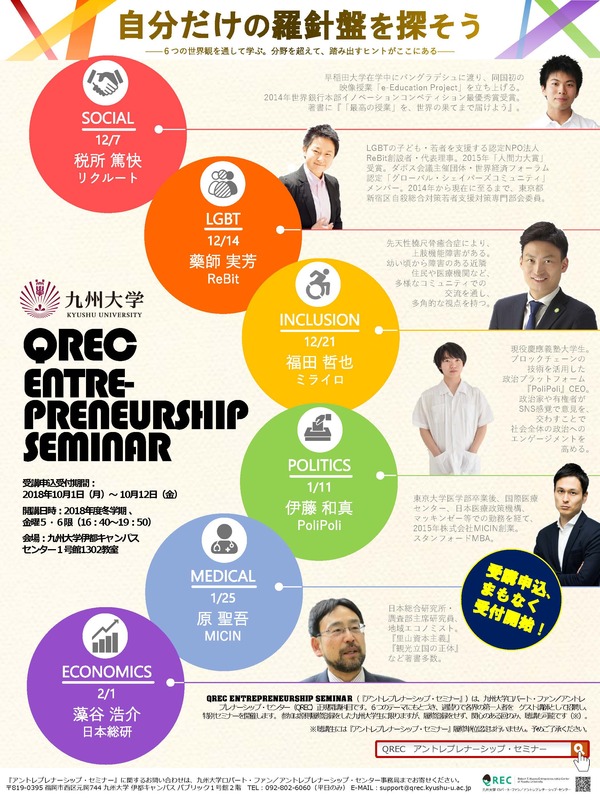 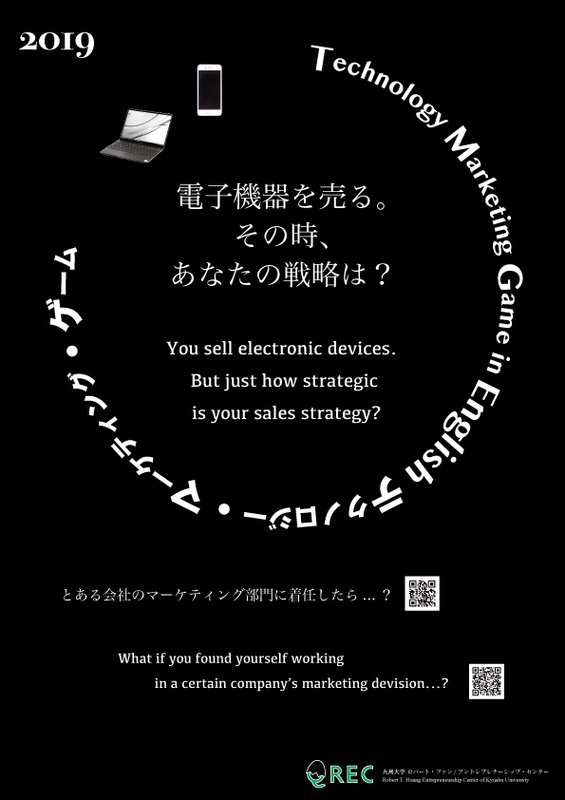 【Register now! 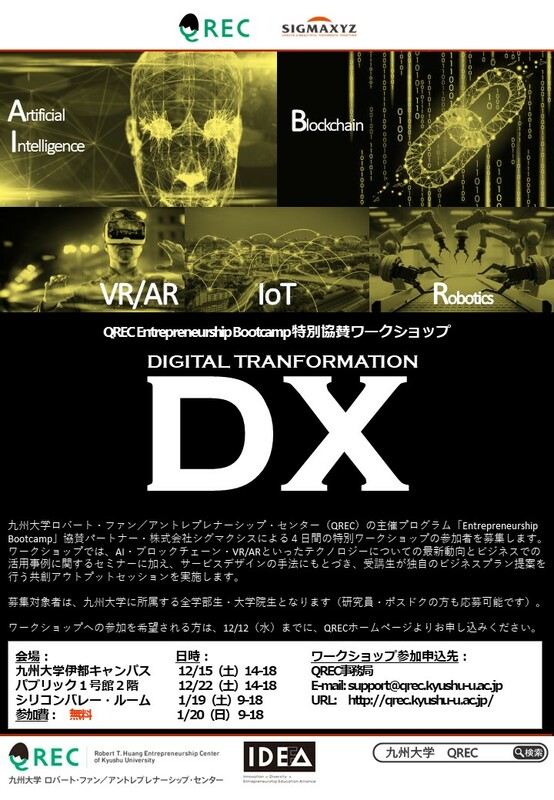 】The registration of winter quarter QREC lectures.